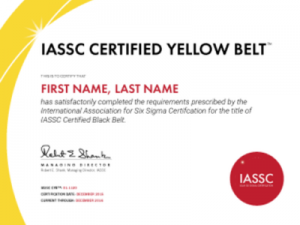 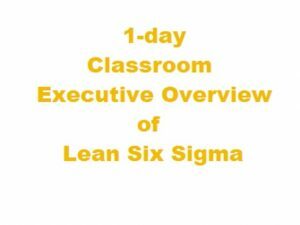 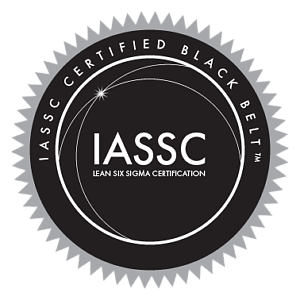 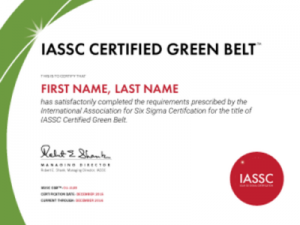 The 3 day IASSC Accredited Lean Six Sigma Black Belt upgrade course is designed for someone who has already taken the IASSC Lean Six Sigma Green Belt course and passed the IASSC Green Belt exam. It expands on the statistical methods, tools and techniques of the Measure and Analyze phase, advanced use of DMAIC and also teaches about the role of the Black Belt in the enterprise framework. 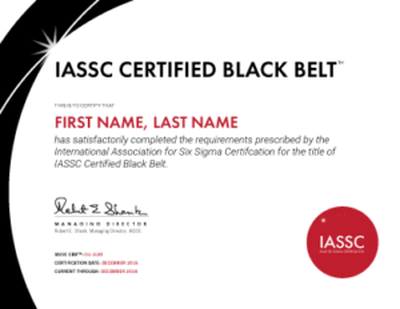 The IASSC Black Belt certification exam is a 4 hour, 150 multiple-choice question proctored exam.